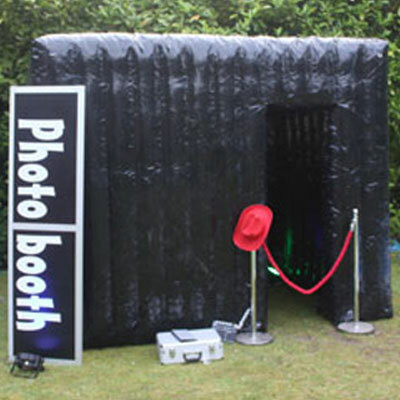 You may find a range of pricing when you are looking to hire a photo booth. 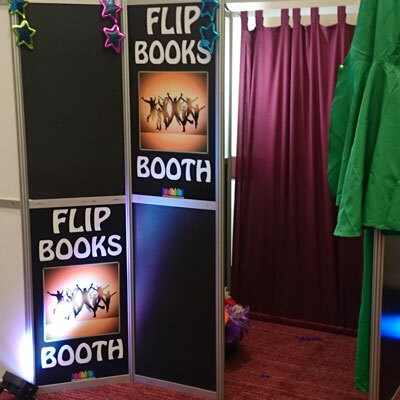 We may offer cheap photo booth hire but our booths still offer the same experience and high quality prints as found in some of the more expensive photo booth. 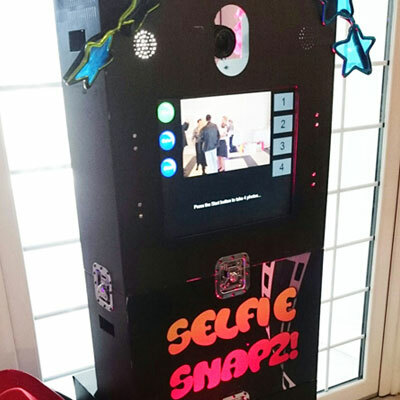 We do have a range of photo booths to suit all budgets, if its your special occasion and you really want to spend a little bit more then we have the perfect booth package. 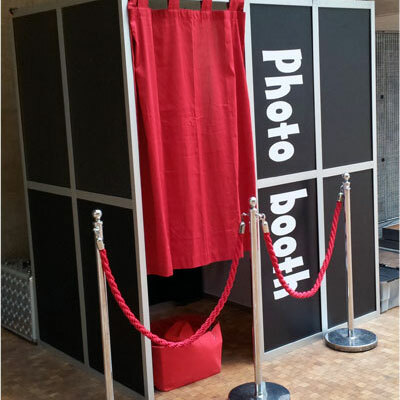 When you ask about photo booth hire prices please remember that a number of factors will affect the final price. 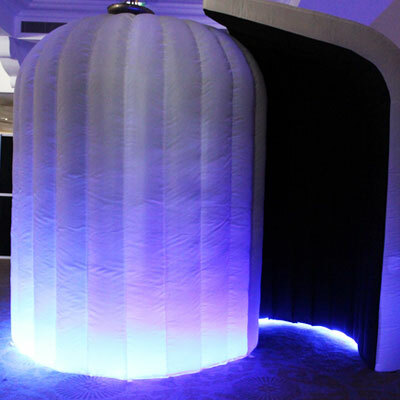 Prices can start as low as £249 and go upwards from there. Contact Us to get a firm quote. Do you need specific props? How many prints do you need with each visit? 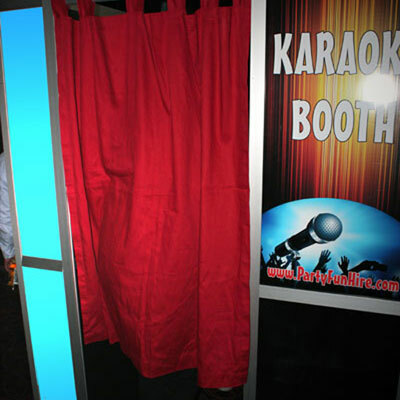 Do you need the photo booth setup much earlier in the day and incur idle hours? 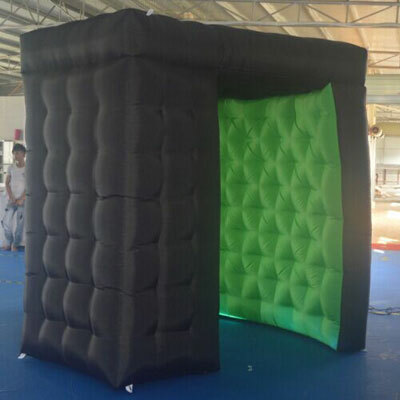 Do you need video messaging? 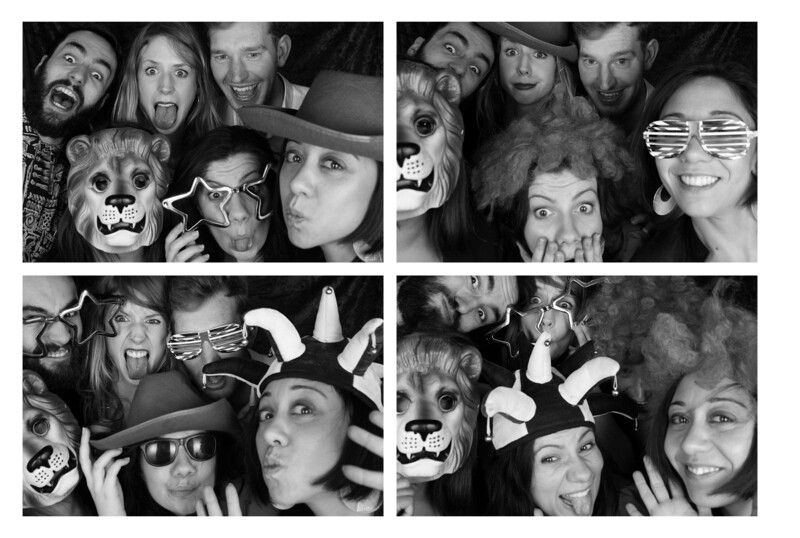 What style of photo booth are you interested in?